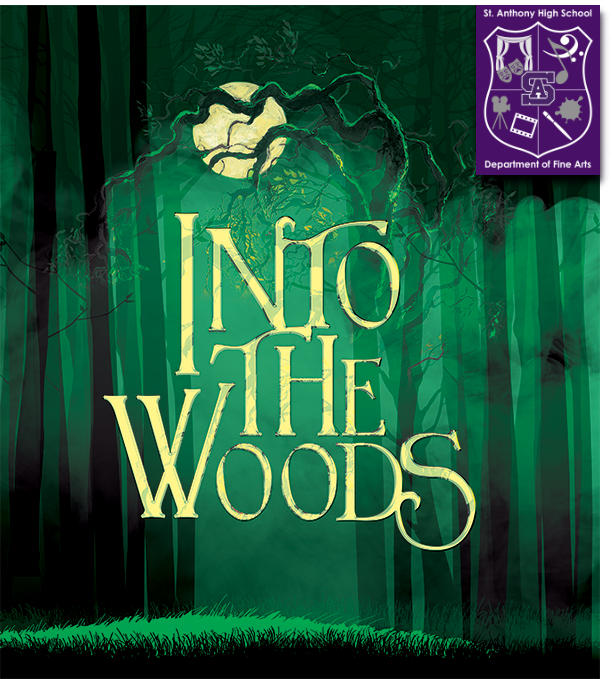 Our talented theatre department is presenting INTO THE WOODS April 4-7. Click here for all the information and a link to purchase tickets. Each performance is strictly limited to 99 seats. 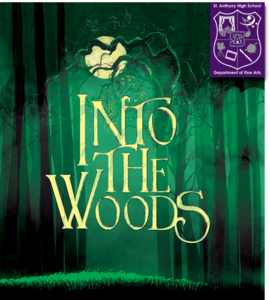 This production contains the use of strobe effects, theatrical haze and fog, mild audience interaction, and mature themes. Young children must be able to sit quietly for the duration of the performance.